Arguably, our sense of outrage and unspeakable horror seems to blur in the face of endless repetition. Until, of course, the day that the horror is visited upon your family, your friend, your colleague or your school. And this time it was. 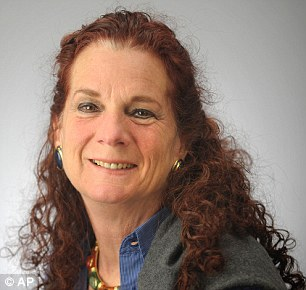 On June 28, 2018, in yet another senseless mass shooting, a revenge-seeking gunman’s shotgun blew through the glass doors of the Annapolis newspaper, the Capital Gazette, slaughtering five, among them, our friend, our colleague, a member of our family - the editor and community reporter, Wendi Winters. Firmly rooted in New York, with a burgeoning career in public relations, Wendi Winters joined Fashion Group in 1980 where, for ten years, she served as the volunteer editor of FGI’s monthly newsletter, then titled The Bulletin.